Book in advance your Rhodes VIP Transfers and save holiday time & money! 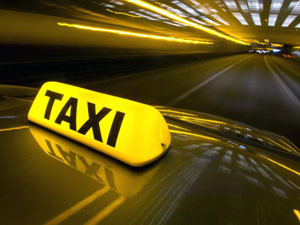 Rhodes Taxi Airport Transfers offers VIP transfer services aiming at providing high quality services, comfort, privacy and security of our passengers. We have great experience in transporting VIP guests, politician and business people. You can use our luxury Mercedes Benz cars on an hourly or daily rental. For any further information and/or questions for our Rhodes VIP transfers please feel free to contact us .